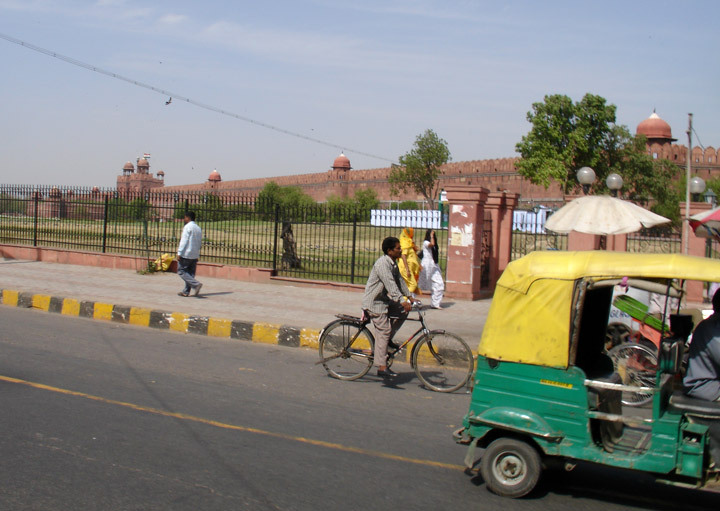 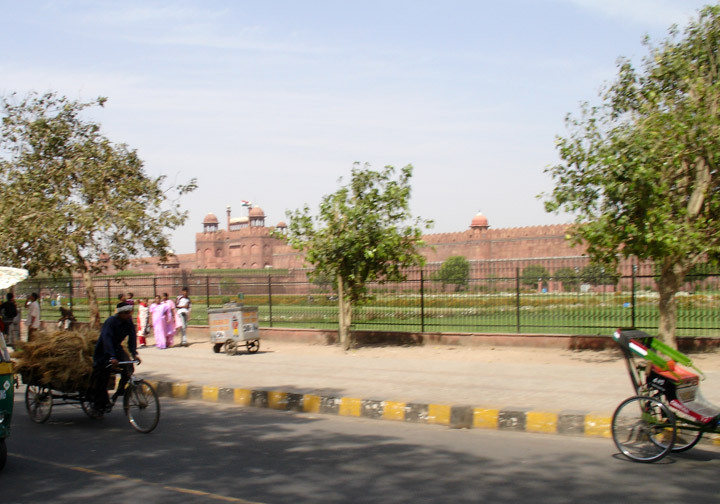 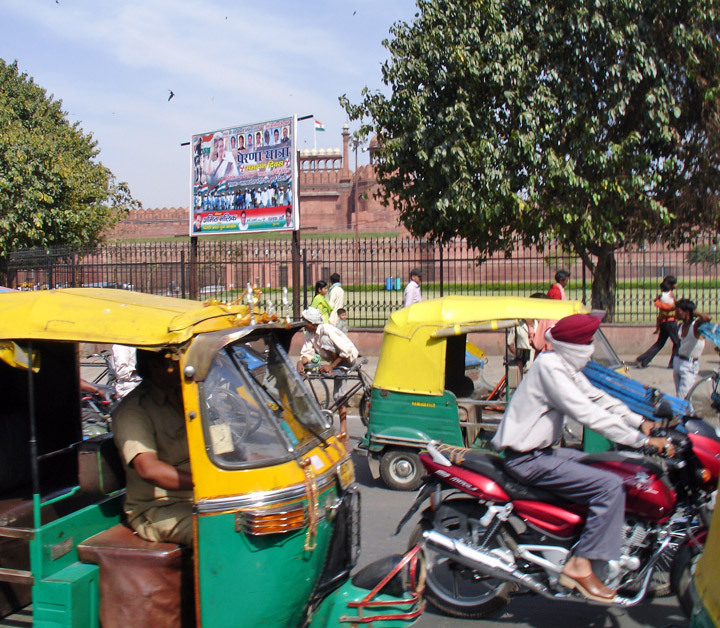 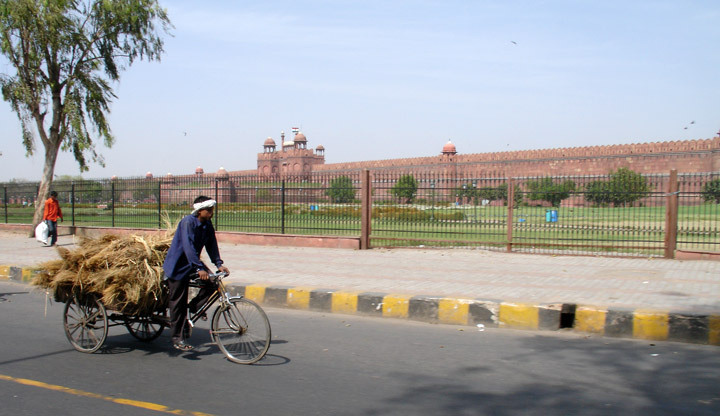 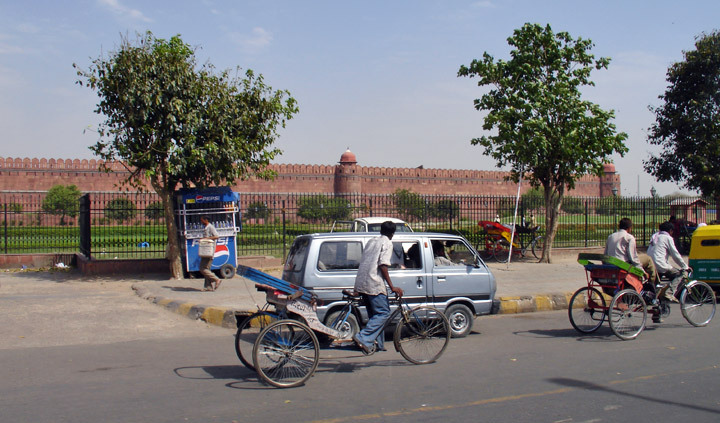 The red sandstone walls of the massive Red Fort (Lai Qila) rise 33meters (108 feet) above the clamor of ‘Old’ Delhi as reminder of the magnificent power and pomp of the Mughal emperors. 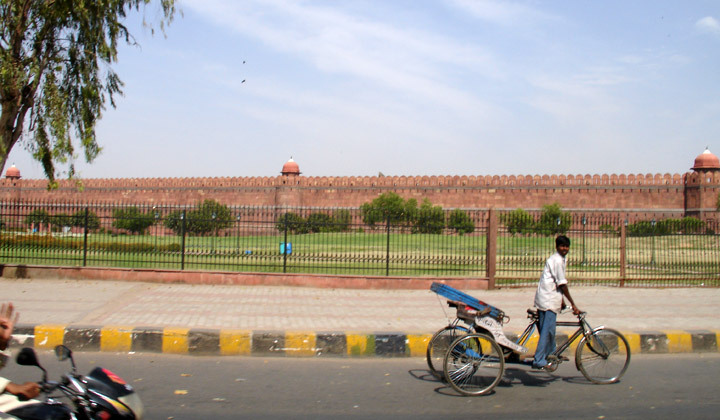 The fort's main game. 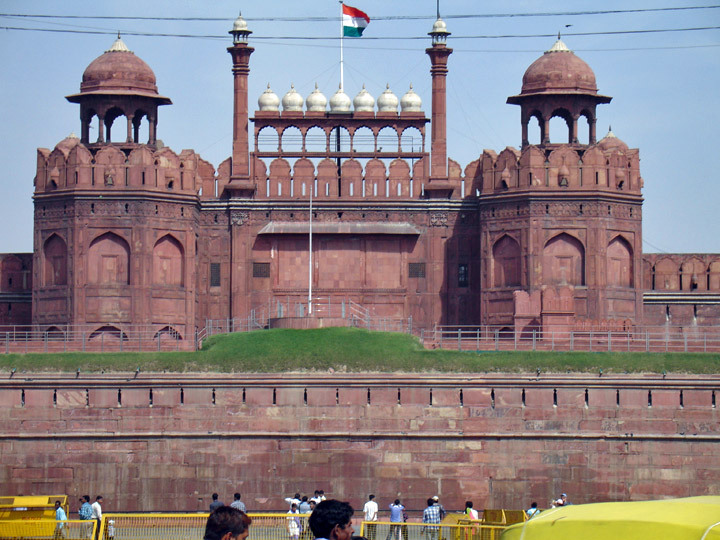 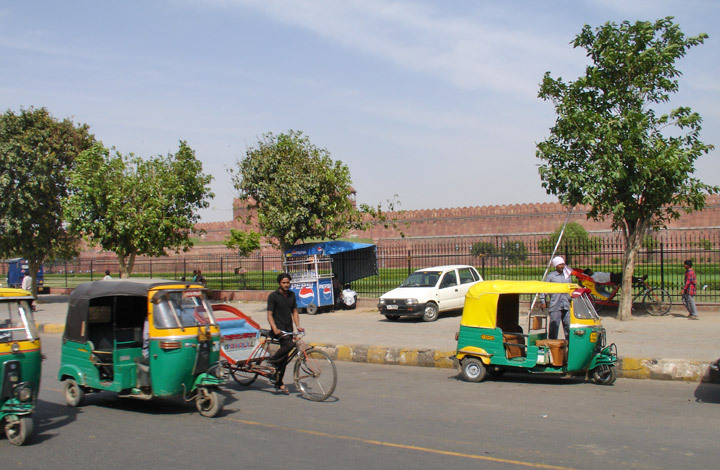 the Lahore Gate, is one of the emotional and symbolic focal points of the modern Indian nation and attracts major crowds each Independence Day.